It’s late season and food is limited, where do you look for late season hunting success? Today we will cover that question and focus on natural food sources for hunting public and private ground were ag and food plots aren’t available. 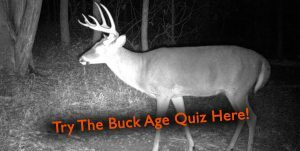 We discuss herbaceous plants, woody browse, and finally acorns, but first lets here about Mark’s recent public land doe harvest!